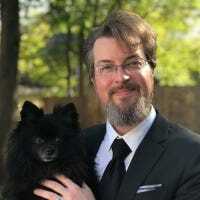 We’re pretty gear-centric here at Review Geek, as you would imagine, but we’re not above diversifying our fun (especially around the holidays)—and advent calendars are a whole lot of holiday fun. Who doesn’t love getting 24 tiny gifts throughout the month of December? 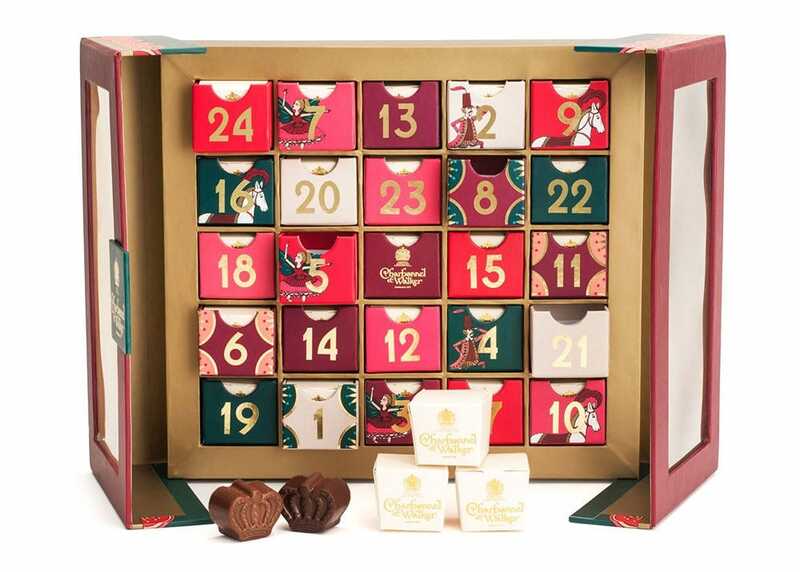 For those readers unfamiliar with the tradition, the premise of an advent calendar is pretty straight forward: it’s a collection of little items you get, day by day, starting on the first of December and ending with the final gift on Christmas Eve. While millions of advent calendars with tiny milk chocolates are sold every year, if you’re not a fan of low-grade milk chocolate candy and want a little something more exciting, we’ve got you covered. Here are our favorite picks for everything from brick-building playtime to premium chocolate indulgence and everything in between. You might spend a bit more on a LEGO advent calendar than a chocolate-filled one, but when all is said and done you’ll have LEGO blocks and minifigs instead of the memory of milk chocolate. 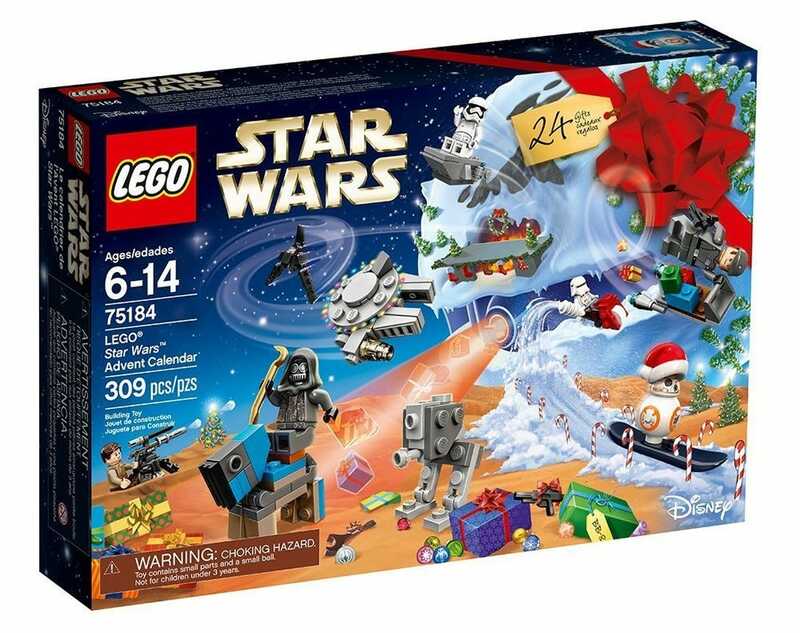 LEGO typically puts out three different calendars each year ($24-45) with one themed for LEGO City, LEGO Friends, and LEGO Star Wars. The box itself serves as both the calendar and a play set diorama, so as you unpack the pieces over the course of the month you’ll have a backdrop ready to play out your LEGO dreams. Here’s our pro-tip, based on years of buying LEGO advent calendars: if the 2017 calendar completely sells out and you’re set on getting a LEGO calendar, search for older advent sets. You can still, for example, pick up last year’s LEGO Star Wars calendar for around what this year’s costs—as long as you don’t have a long running LEGO calendar tradition, this is an easy way to pick up a set at the last minute. Shopping for somebody who doesn’t like anything but a good stiff drink? Over at Master of Malt they’ve got you covered. The calendars aren’t cheap, but for that family member who enjoys unique flavor profiles so much they goes on tasting tours, they’re sure to be a hit. 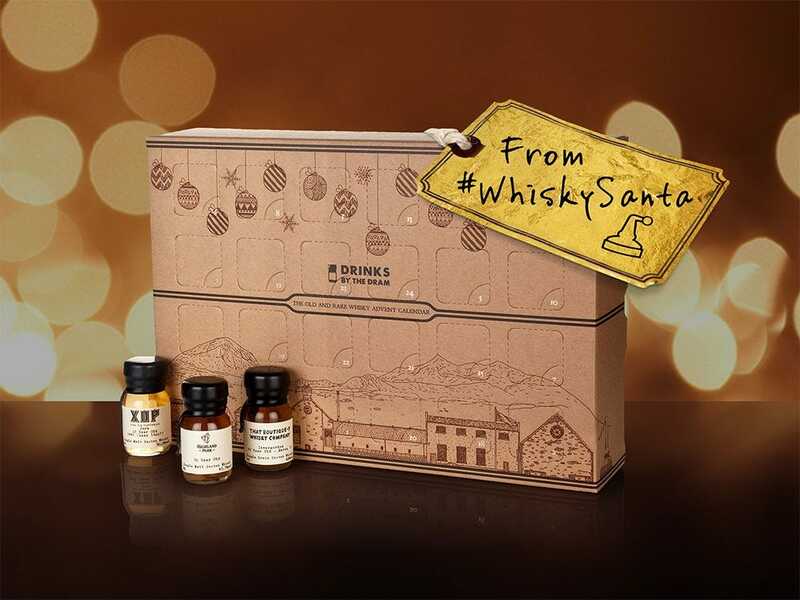 Each calendar features 24 drams (a dram is 1/8th of a fluid ounce) of your choice of whisky, Scotch, bourbon, gin, vodka, rum, tequila, and even variations like only Irish or Japanese whisky. You can find all the varieties here (From $109). For our U.S. shoppers, we’ll admit that it’s tough to find a full fledged wine advent calendar. The best we’ve found stateside are 12-days-of-wine themed calendars to match up to the 12 days of Christmas. On the upside, you get 12 generous portions though. This 12-wine set from Cooper’s Hawk ($99), seen above, features 375 ml bottles (so half a regular bottle) and includes seven red, three white, and two sparkling wines. If you happen to be a reader hailing from the UK, however, you’re in luck. Advent calendars are a huge tradition in the UK and you’ll find all sorts of calendars (including awesome wine calendars with 24 proper samples to be had, at that). 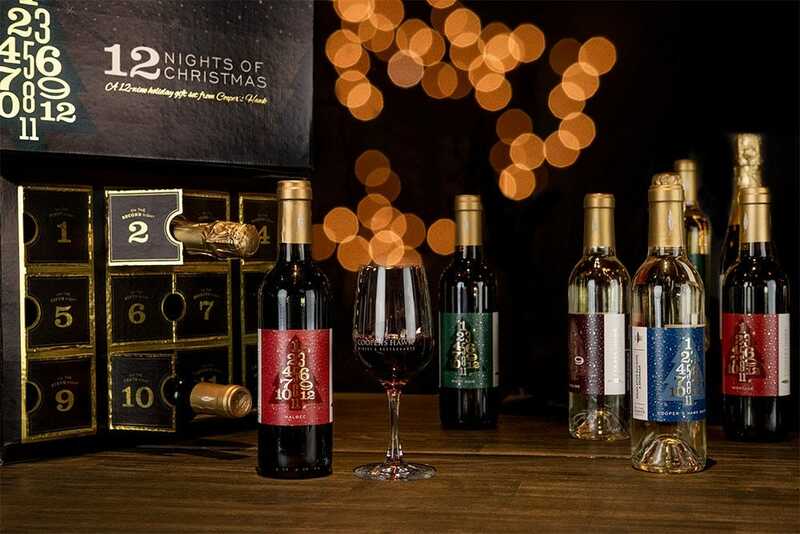 If you’re in the UK, check out the full spread offerings from Virgin Wines or check out your local Aldi’s for their advent offerings. But if you’re looking for an advent calendar you can give an office mate (or at least drink in the morning at work without getting odd looks), this 24 tea calendar from Tea Revv ($28) is a fun pick. Inside you’ll find a wide variety of flavored teas suitable for the season including “Gingerbread Man”, “Notorious Eggnog”, as well as more traditional flavors like English Breakfast. “But guys!” you might be thinking “You can get little chocolate advent calendars for like $10 at every grocery store!” That’s true, you sure can—and if you like eating chocolate that tastes like it was rejected from a knock-off Hershey’s factory, that’s fine. If you want really delicious chocolate instead (or know somebody who would delight in getting a box of tasty and unique chocolate treats) it’s pretty tough to beat the Charbonnel Et Walker chocolate and truffle assortment ($57). The packaging is festive and the contents of each little colorful drawer are delicious. If you’ve got a makeup fan on your holiday shopping list, this collection is a pretty solid score. Good lipsticks are expensive and people put off experimenting with new looks for fear of hating a pricey purchase. This 24 lipstick calendar gives you a huge range of colors and styles to work with—ranging from matte creams to glossy liquids—so you (or your makeup loving gift recipient) can experiment without a care. You can pick up the Lippie Countdown Advent Calendar ($65) online or in Ulta stores. You know we weren’t going to get out of this without bringing candles into the mix. 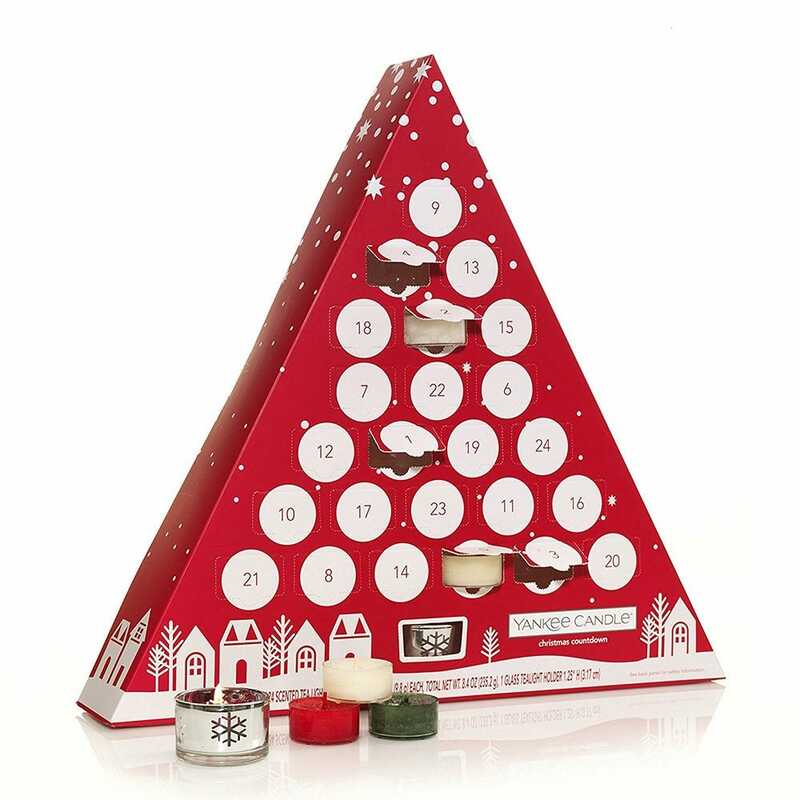 The inherent coziness of candles is the perfect compliment to the holiday season and for the candle lover on your list, this cute little triangular advent calendar houses a little tealight candle holder and 24 scented candles. In the mix you’ll find candles scented with cedar, juniper, cinnamon, and a variety of holiday scents. You can pick up the candle calendar online ($30) or at brick and mortar locations like Yankee Candle stores and Macy’s. If you love the idea of giving an advent calendar but you’re not sold on the ones you’ve seen in stores (or the spread we’ve laid out here), there are a variety of companies that make fill-it-yourself advent calendars that not only allow you to customize the contents to fit the recipient perfectly, but you can continue to use the same advent calendar year after year. On the less expensive side of things, you can pick up little cardboard drawers for around $20-25 and on the sturdier and more premium side of things you can find impressive laser cut wooden calendars, complete with Santa’s Workshop on top. The fun thing about the roll-your-own method is you can tweak the contents to fit whatever your kids, spouse, or friend are into. 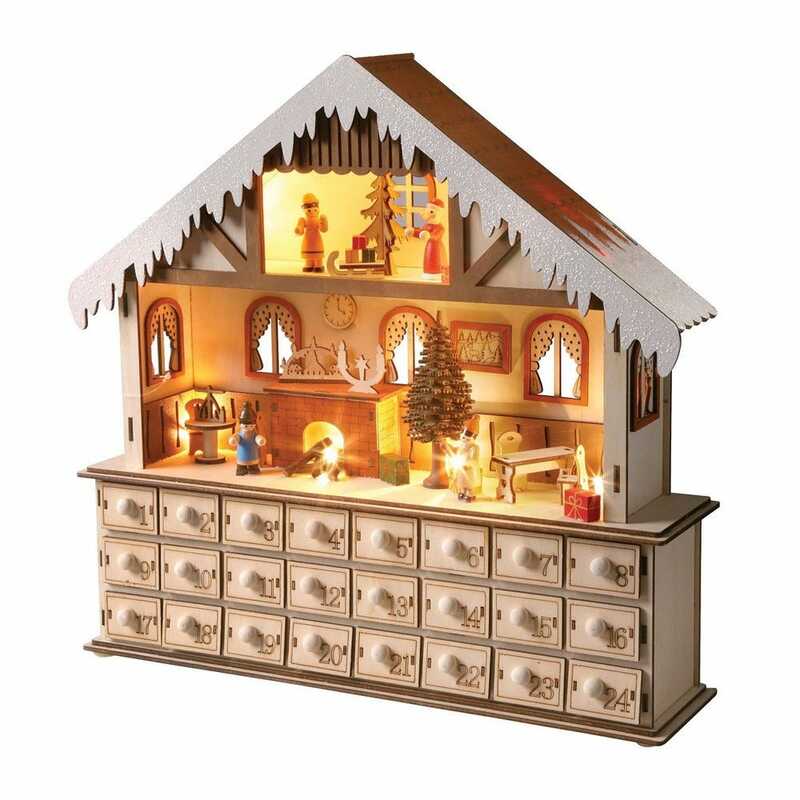 The little drawers are perfect for a wide variety of small treats or trinkets like candies, little figurines, or other trinkets.